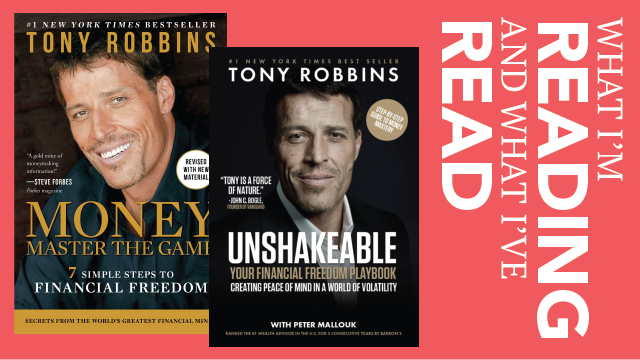 These are finance books, but really, they are personal-development books; “must reads,” even if you are more interested in your physical health than your financial health. First, there are strong parallels between managing financial health and managing physical health — at least within how I manage both. Think about it. Negotiating physical health and financial well-being both involve balancing immediate vs future desires and needs. The trick to mastery within both arenas is awareness and knowledge of self; each of us has to become aware of our habits and personal triggers so that we can set up individualized systems that protect against our lesser selves. Basically, success comes in both when you own your choices and actions and actively set yourself up for success. For example, if you have trouble saving, set up a pre-authorized deduction from your paycheque. For me, I don’t keep chocolate in the house; I know I will eat it if I do. Know yourself. Act accordingly. Let me illustrate this by sharing a gem from Unshakeable — an analogy Tony first uses to illustrate how individuals can better cope with the ups and down of the stock market, but which he then seamlessly transitions into using as a mindset to manage all of life’s inherent turbulence. To paraphrase Tony greatly, instead of being surprised by winter, expect it and plan accordingly. Tony is using “winter” as an analogy for the yearly corrections that occur in the stock market. (A correction is a dip in the entire stock market of roughly 10% or more that lasts on average two months). Many people know rationally that corrections happen yearly and are to be expected — like winter — yet when the dip actually occurs, instead of having money saved so they can buy stocks when “on sale” (the equivalent of having a warm winter coat and snow tires ready), people become stressed, sell stock, and lose money (equivalent of complaining about and being surprised by the frustrations inherent to winter). For more gems, read the books! The main take-away is that Money: Master the Game and Unshakable absolutely taught me about wealth management — I know way more about investing basics, the difference between a broker and a fiduciary, the disastrous effects of hidden fees, etc — but through reading the books I also learned useful tips on how to manage my mental and physical self. 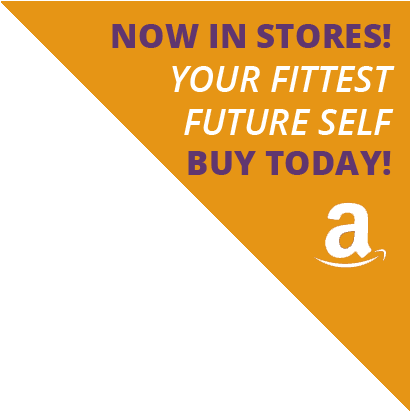 My suggestion is, read the books and learn about money, but take the time to think about how the lessons also can be applied to your physical and mental well-being; there are huge parallels between managing your financial and physical health. Know where you spend your money. Know what you eat and where you “spend” your calories. Never spend money you don’t have. Don’t have disposable income? Don’t buy clothing. Don’t eat food and “spend calories” you don’t have. Not hungry. Stop snacking. Sitting at your desk all day? You don’t need an entire pizza as fuel. Think of your physical and financial health as drops in a bucket. Like water, small drops add up. Eventually the water bucket will overflow — i.e., you will be healthier. Wealth is similar. Small savings add up. Being aware and making small changes now will make a big difference in the future. Physical health — like financial health — is a marathon not a sprint. Both races require mindfulness, dedication, growth, learning, and the ability to balance short- and long-term goals. Life is short. The trick is finding that perfect balance of buying or eating what you love — as my Nana used to say, “can’t live without” — but being moderate enough to abstain from things that are not your “bliss.” You can eat and buy anything…but not everything. What you eat and what you buy are a value judgment. Stay in your own fitness and financial lane. It does not matter what works for anyone else; it only matters what works for YOU. DO YOU. 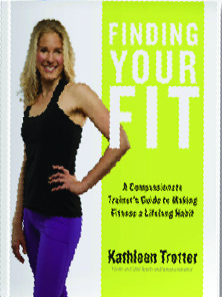 When finding your physical and financial “fit,” know that it is a personal fit — figure out what works for you and know that your “fit” will change depending on your stage of life and goals, etc.